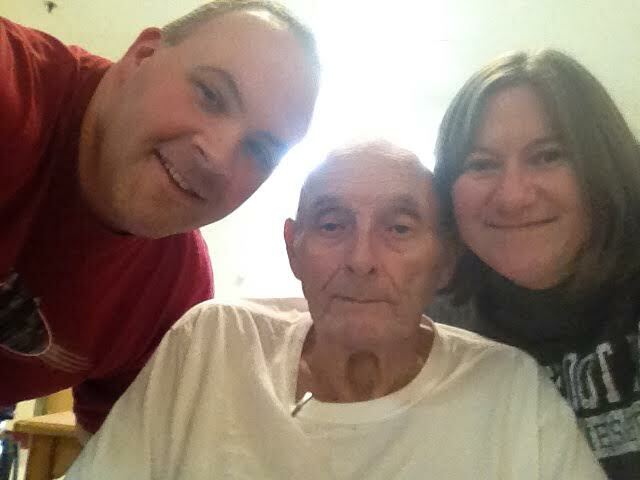 There aren’t many pictures of me with my Dad, so I couldn’t resist snapping one on Friday while he was playing Bingo. Dad is 74. That’s my sister in the photo with us. It hasn’t been easy having him in the senior center, but it’s actually been the best thing for him. This is the best he’s looked in several years. 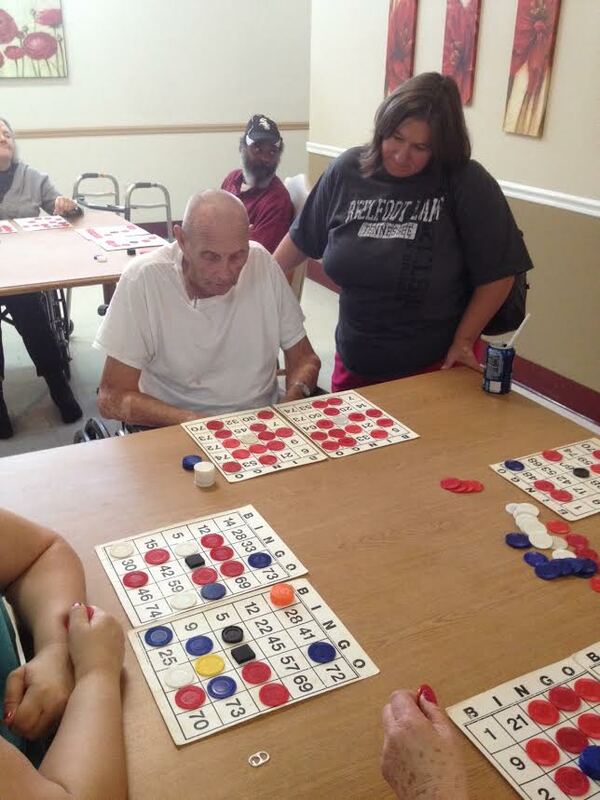 He won two rounds of bingo and his prize was a honey bun for each win, his choice and he was so proud. I’m proud of him too.